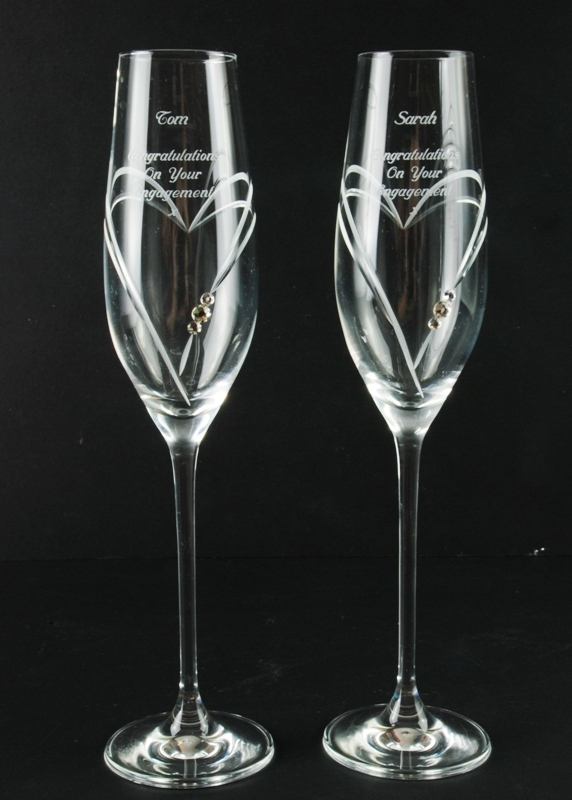 A beautifully presented set of 6 quality Speymore lead crystal Champagne Flutes cut with a timeless traditional British cross-hatch design. 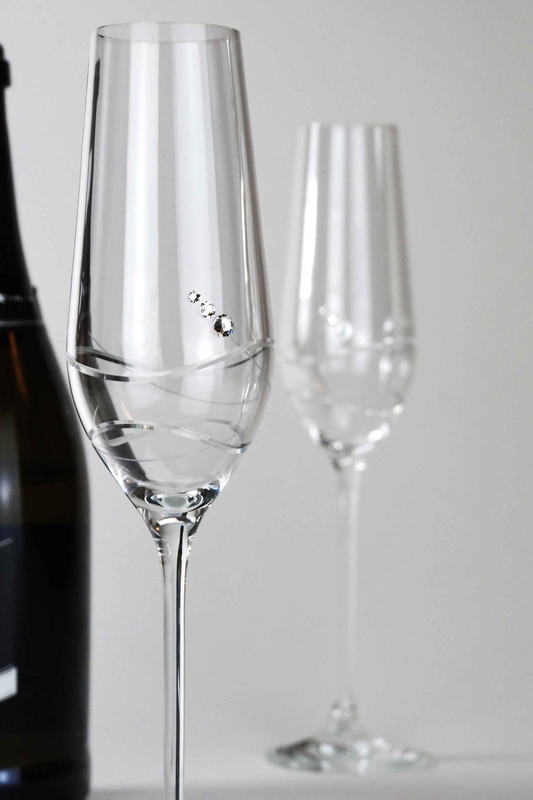 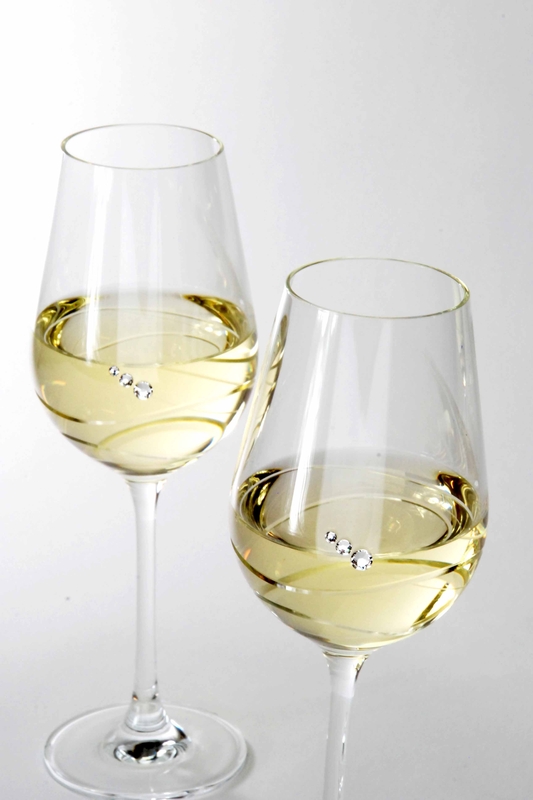 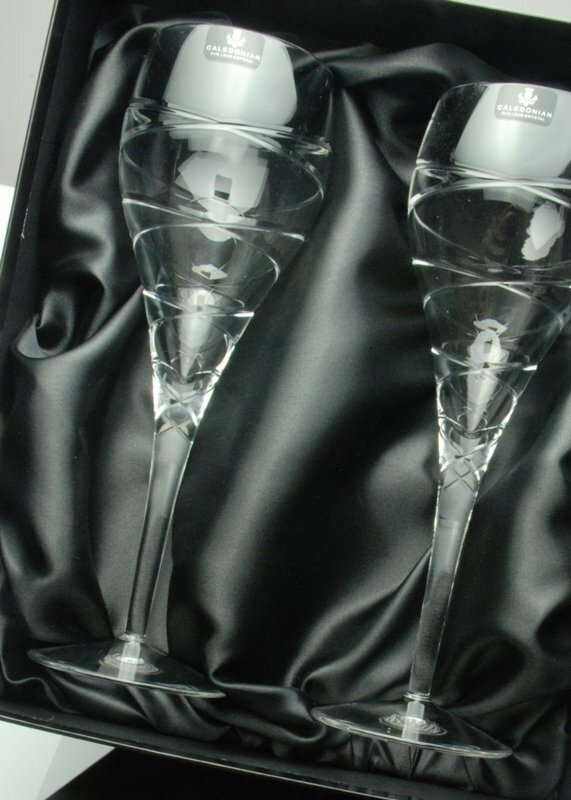 These champagne glasses have a lovely feel in the hand, the narrow flute tapering into a long elegant drawn stem. 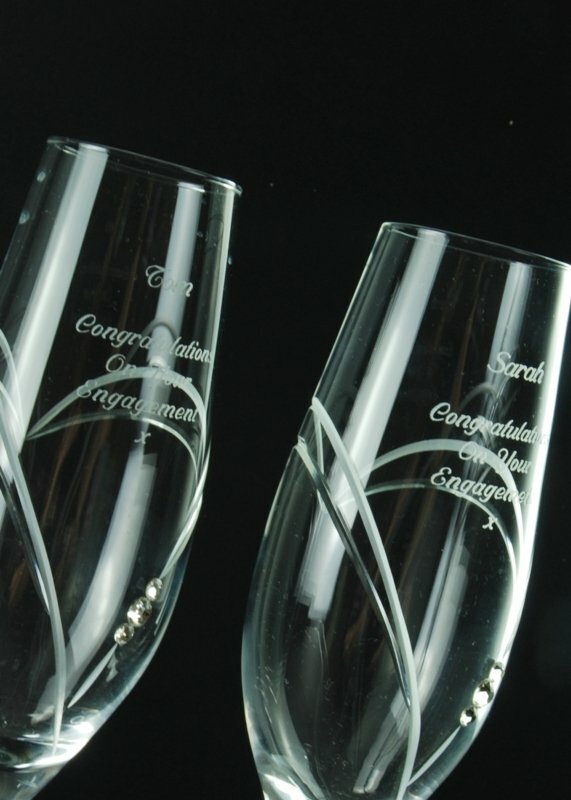 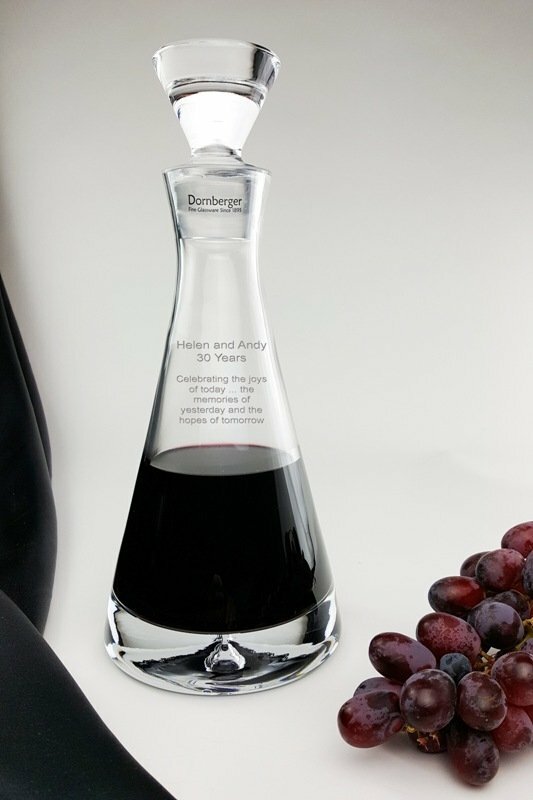 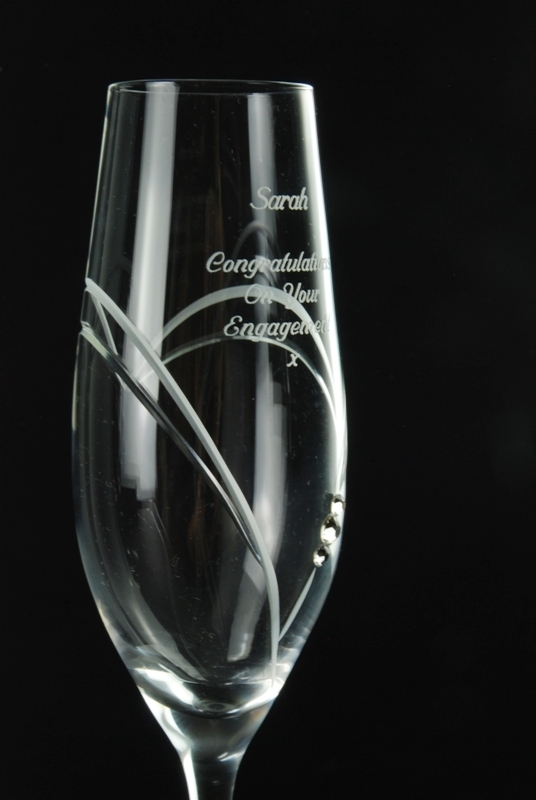 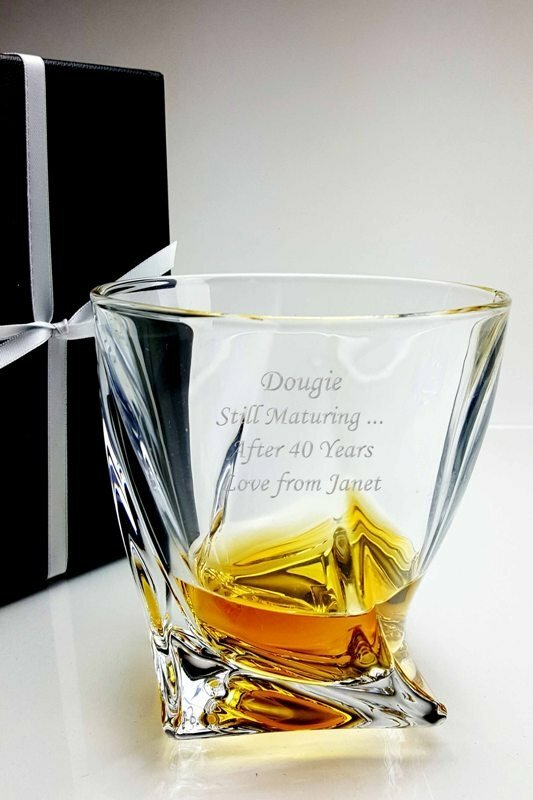 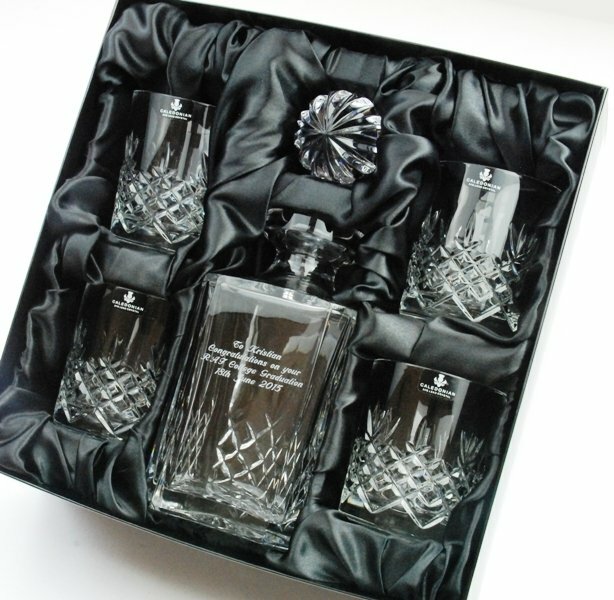 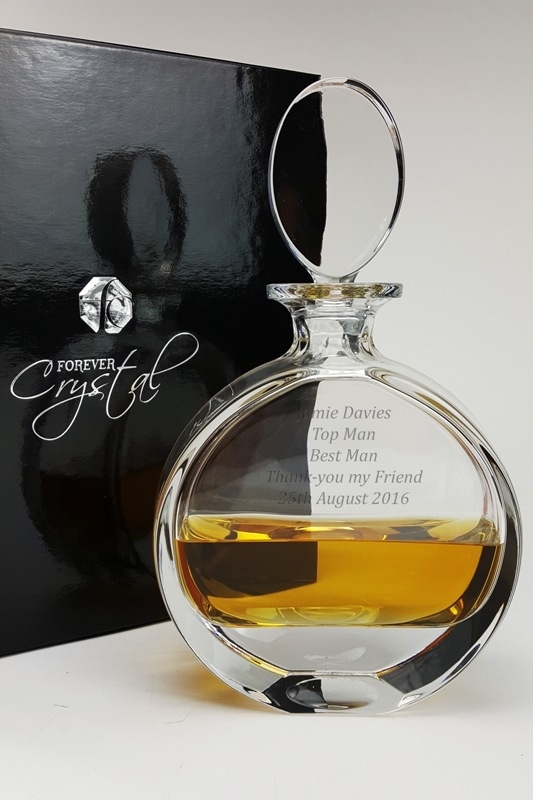 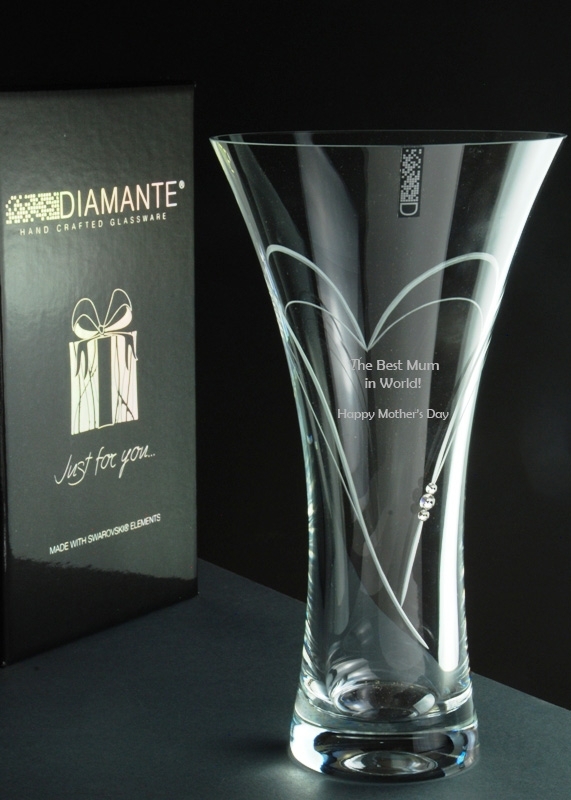 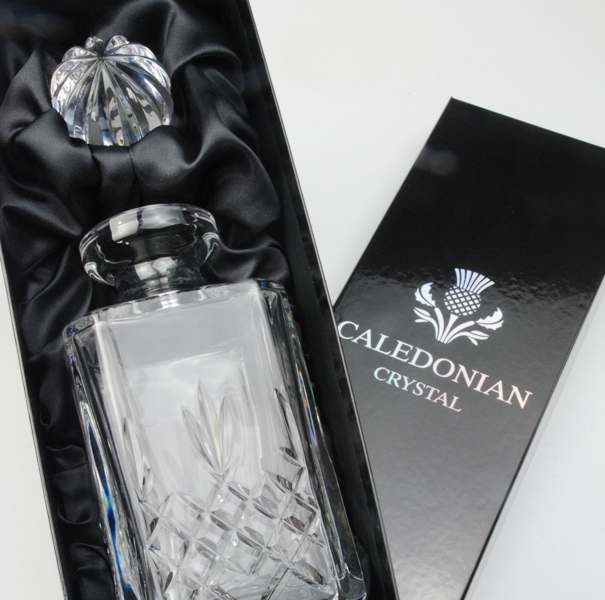 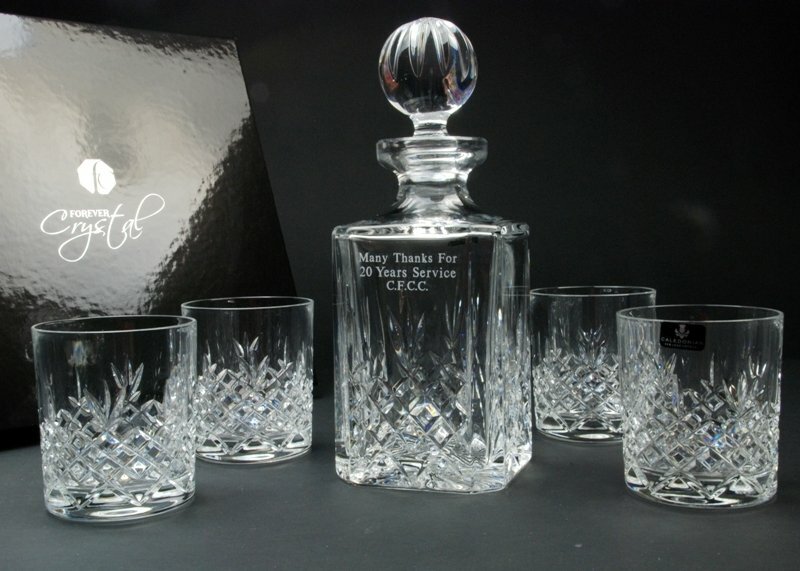 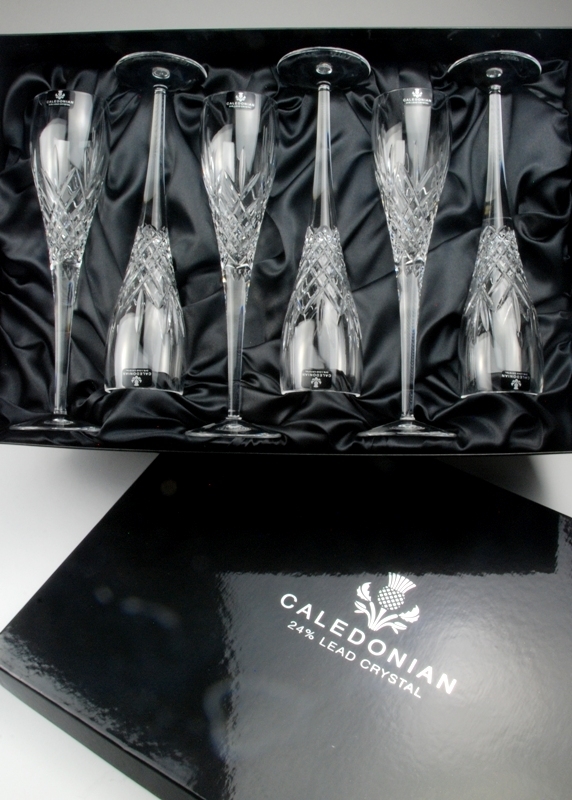 Beautifully presented in a black gift box from our Caledonian Crystal Collection, this set of crystal flutes are a perfect choice for a birthday, Christmas or wedding gift, or sporting achievement trophy. 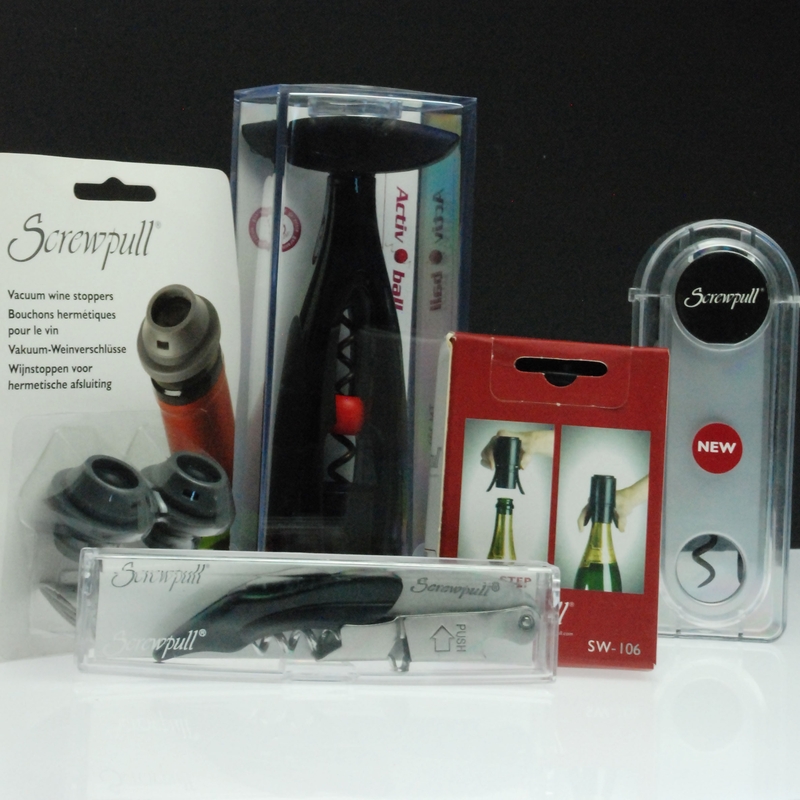 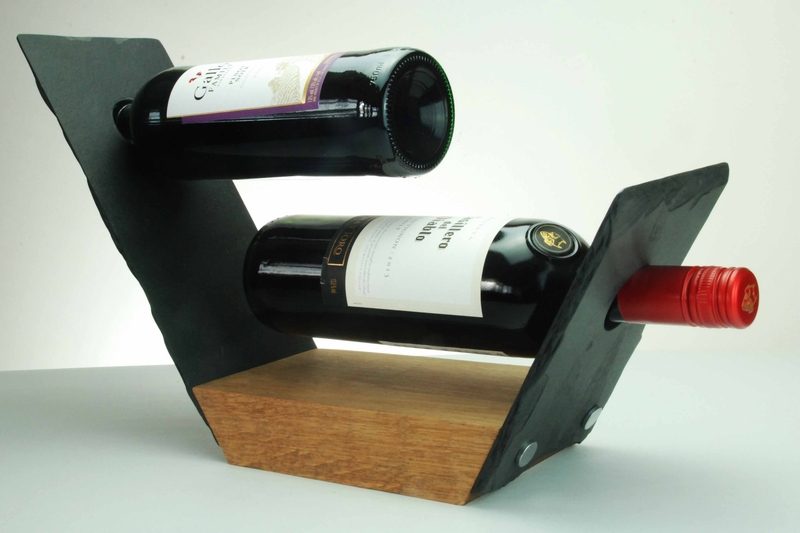 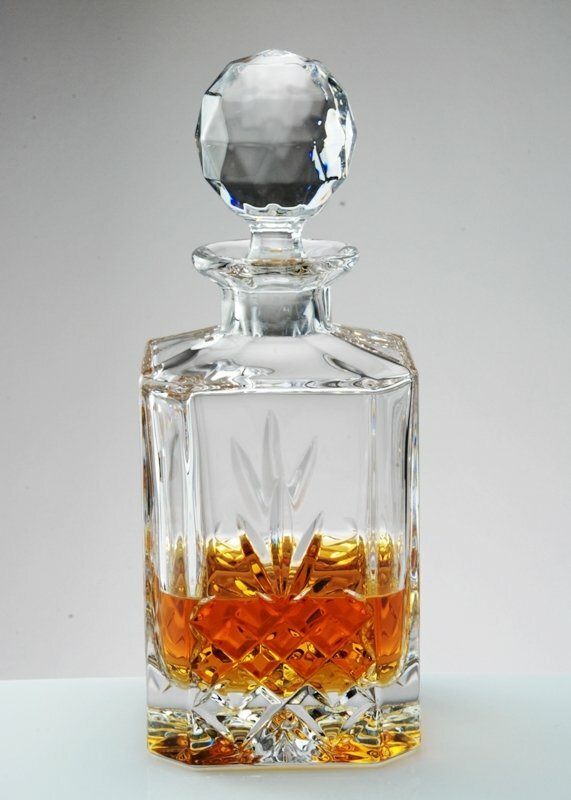 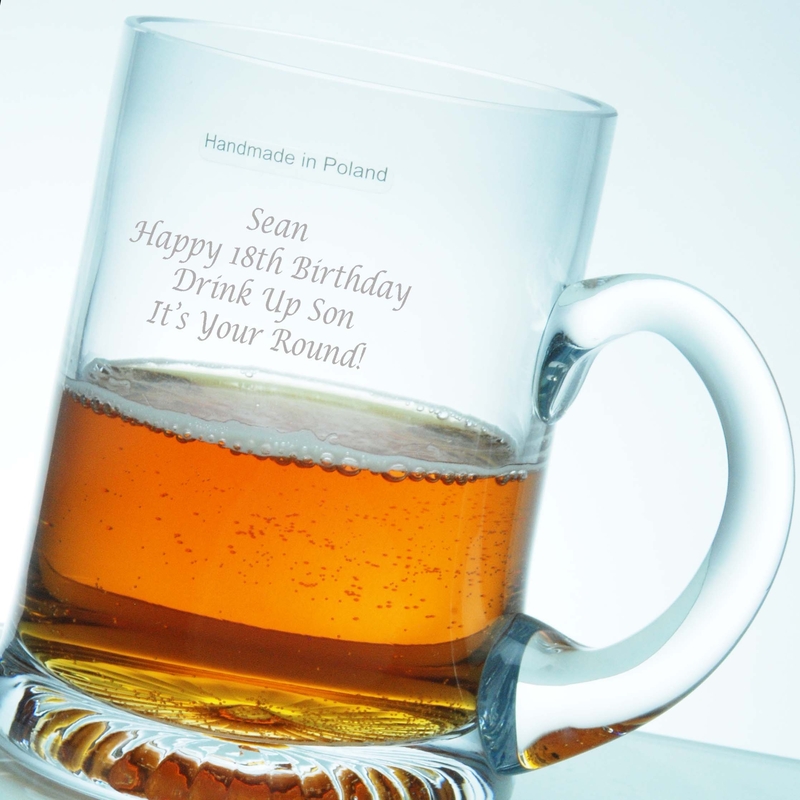 Capacity 200ml, Weight 285g, Height 250mm. 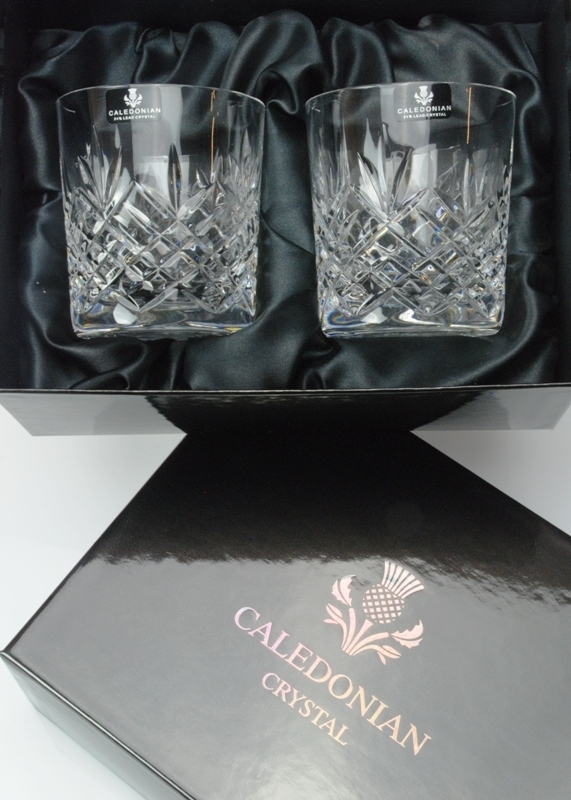 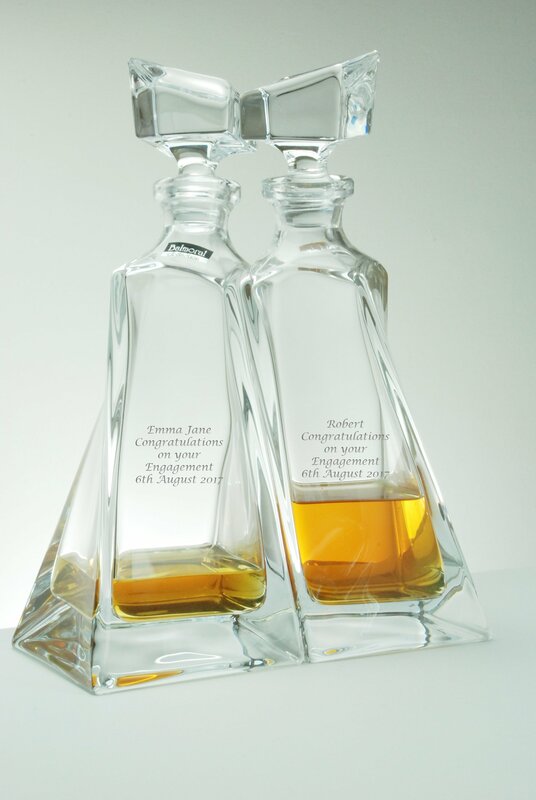 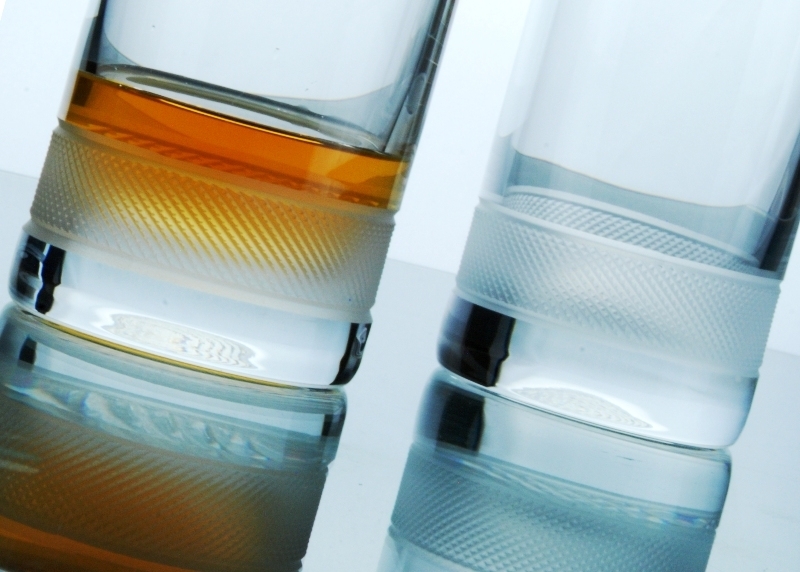 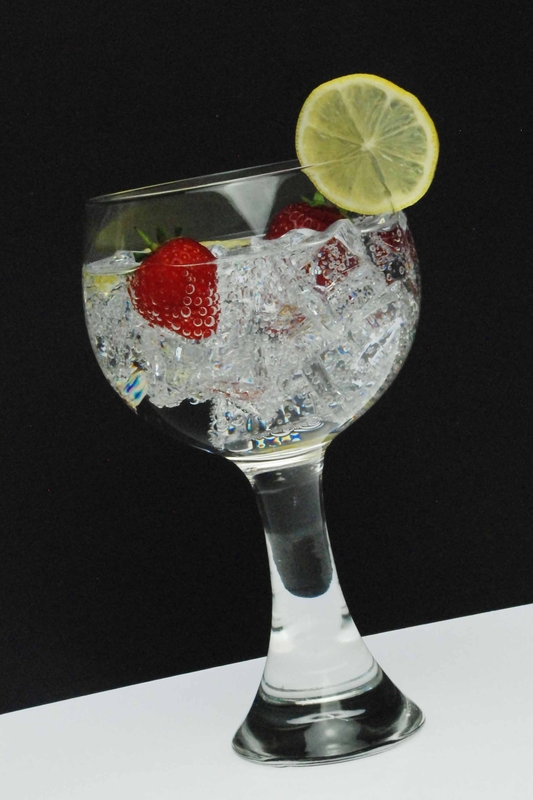 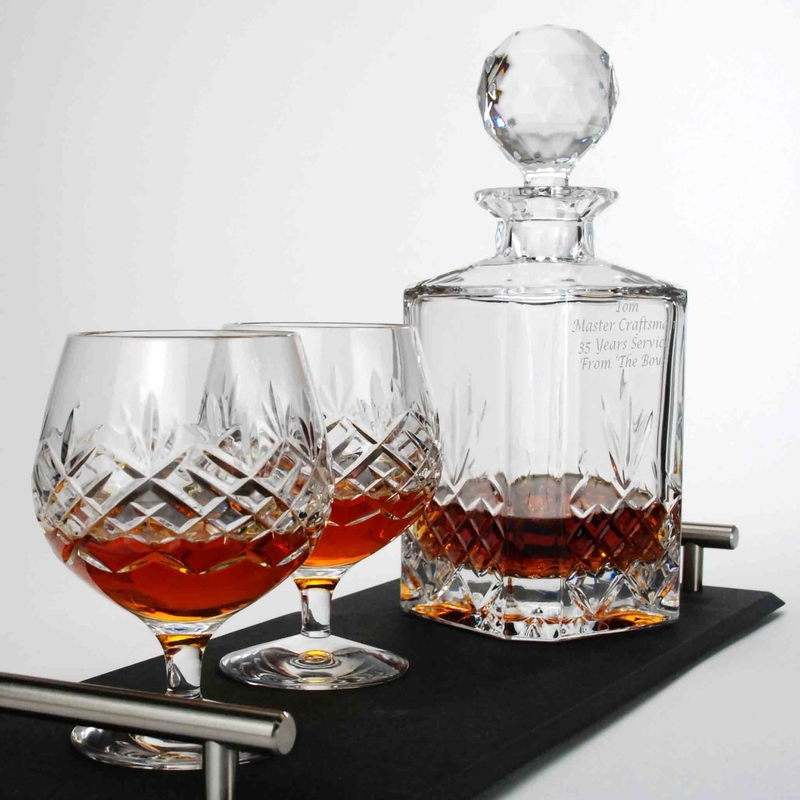 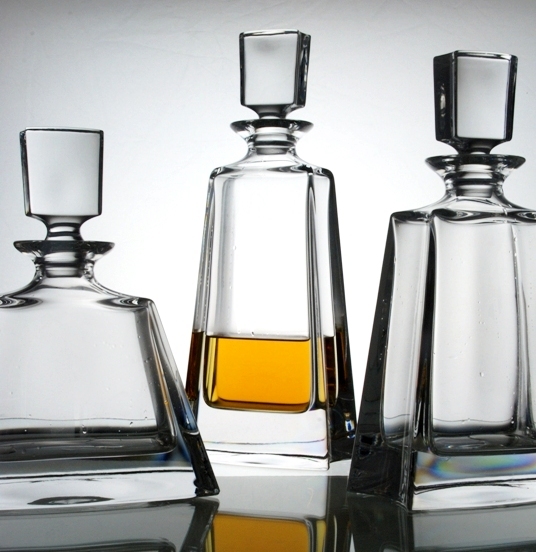 The Speymore range is complemented by red and white wine glasses, a spirit tumbler and long drink highball glass.